These Wednesday nights are for students to have a fun time of fellowship and connect with other students. We will have various activities such as bowling, Putt-Putt, Skyzone, the Stone Mountain laser show, movie night, and a family night of worship. 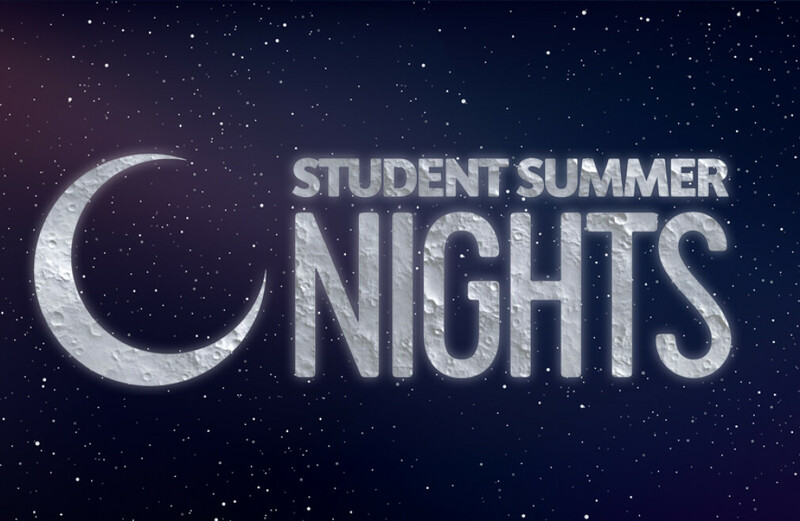 Student Summer Nights start June 5 and conclude July 24 (we will not meet July 3).